At TheLogCompany.com we pride ourselves in offering the best quality logs, a friendly and efficient service and the best possible value for our clients. 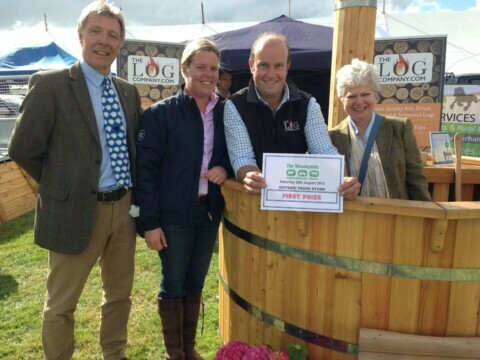 TheLogCompany.com was established by Mark Smith and Ed Gibbon alongside Shire Country Services, which provides a range of countryside services across Yorkshire and the North East of England. 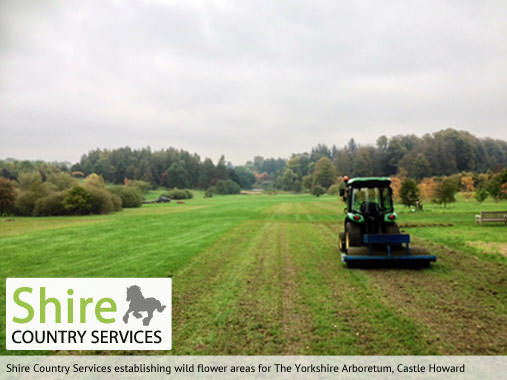 We cater for the land management needs of a wide range of clients including equestrian establishments, country houses, small holdings, farms and businesses. As part of this work we are often asked to clear fallen trees and branches, as well as to supply logs. This is how TheLogCompany.com was born. 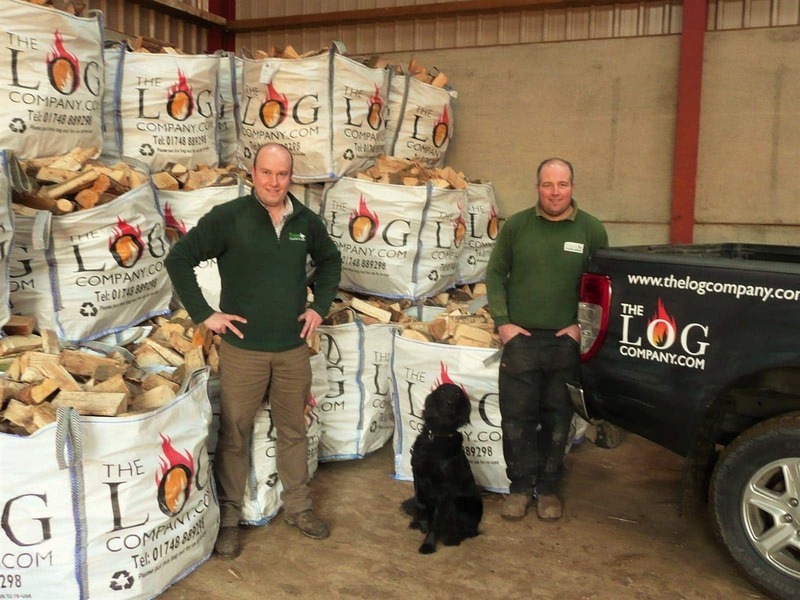 TheLogCompany.com is a fundamental part of our rural business and we use our knowledge of the countryside, farming and the environment in the sourcing, packaging and delivery of everything we do, alongside our continued focus on customer service and satisfaction. We are very proud of how our customer base and range of products have continued to grow. As well as logs, we also supply a range of log related products including fire lighting equipment, coal and Kadai firebowls. 2015 saw the launch of our beautiful range of wood-fired hot tubs. These Siberian larch tubs are built specifically to our design and are packed full of desirable features. They are not only fantastic value but also great fun and guarantee a very enjoyable and relaxing experience. We have them in stock to buy or alternatively you can hire one to add a bit of style and luxury to your event. Our free delivery area extends across North Yorkshire, County Durham and the Tees Valley, from Hawes to Hartlepool and Durham to Harrogate. We also supply customers on a nationwide basis via a trusted pallet service. We try to source as much of our wood as locally as we can, either from our land-owning clients, timber merchants, local foresters or our own woodlands. We also import kiln dried wood from sustainable sources within Europe. This allows us to manage our stocks and balance supply throughout the year for the benefit of the consumer as well as the environment and sustainability of British woodlands. If you live within our free delivery area and have any tree surgery or felling requirements we are happy to advise, quote and undertake work. We hope you enjoy burning our logs and we look forward to being of service to you. If you have any ideas, suggestions or thoughts on how we can improve what we do we are always happy to hear from you.